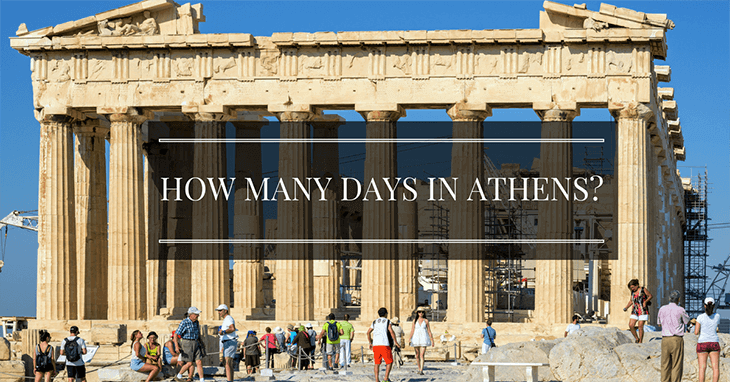 →How Many Days in Athens? This is a huge city, so always remember to dress for comfort; wear your best walking shoes for the trip and you can be fashionable for sure, but comfort is your number one priority. If you’re visiting during the height of summer, e.g. July and August, remember your sun-cream, especially if you are outdoors sightseeing all day long; drink plenty of water otherwise you’ll find yourself with sunstroke, and you won’t be seeing anything! So, what can you see in four days in this historic, beautiful, and eclectic city? 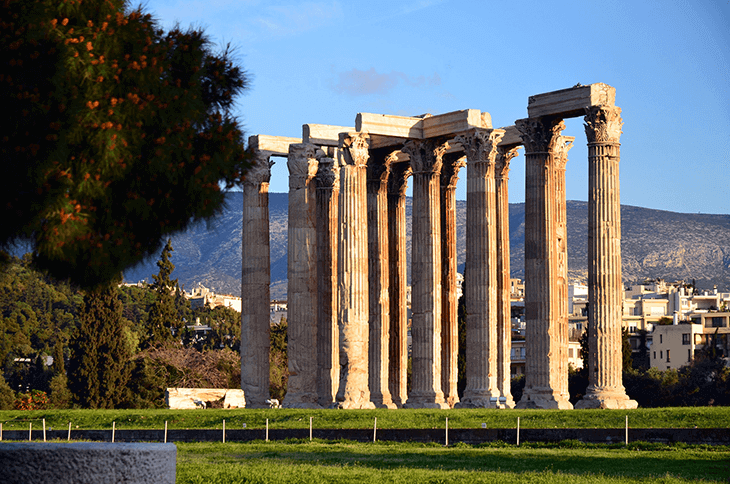 The ruins in Athens are certainly what this city is famous for, and for your first day in this historic part of the country, you should head to The Temple of Olympian Zeus. This is the largest and most impressive set of ruins you will see, and it was also the largest when it was new, back in the day! Here you can pay your respects to the King of the Gods, Zeus himself, and you can stare slack-jawed at the wonder before you. The temple is located very centrally in Athens, just around 700m from the main Syntagma Square. You should dedicate a good few hours to this region because you will also find Hadrian’s Arch, and the remains of Doric temple, which was originally built for the King of Gods himself; this is a window back in time to around 560BC. 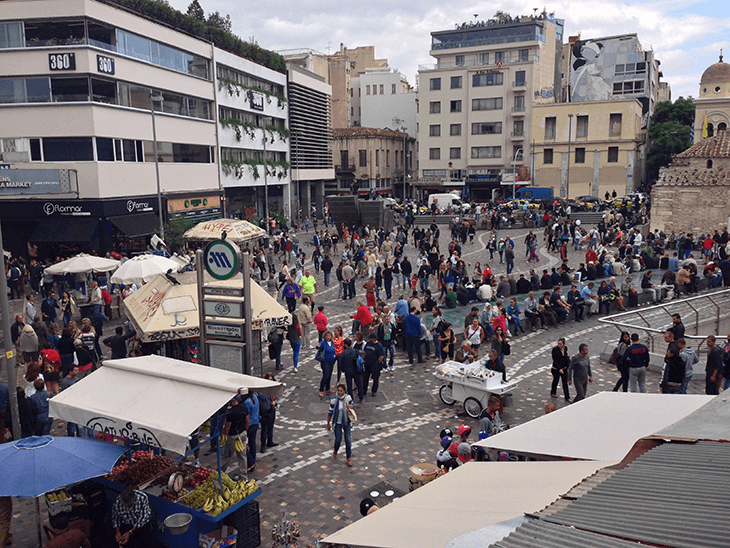 Once you’ve wandered around the ruins, head to Ermou Street, which is a stone’s throw from Syntagma Square itself. Here you can sit and have a cup of coffee, and recharge your batteries – particularly needed in the height of summer! The key to an Athens visit is to take your time, because of the sheer size of the place. For that reason, end your day with a leisurely wander around the National Gardens. This is a Royal Park, or it was back in the day, and if you’re visiting with children, be sure to check out the duck pond and the playground. 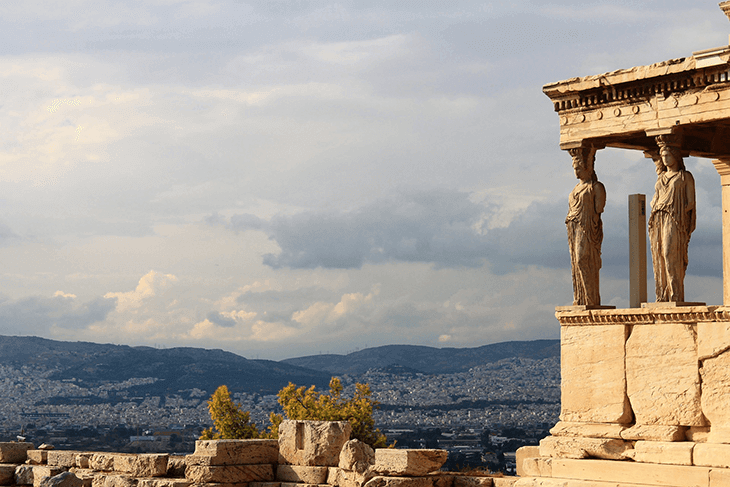 You cannot visit Greece overall, never-mind Athens, and not head to its most famous landmark – the Acropolis. This is one of the most iconic structures you will ever see in your life, but you should either get there very early in the day to beat the crowds, or wait until sunset, when you can truly take in the most stunning view you will ever set your eyes on. The Acropolis is obviously set on a high hill, so you will need comfortable shoes here, but the view from the top, right across the city, is panoramic and simply amazing. Some places with so much history don’t live up to your expectations, but this place will! Agora, the area on the way back down from the hill, is where you will truly be able to understand and appreciate life back in the day. 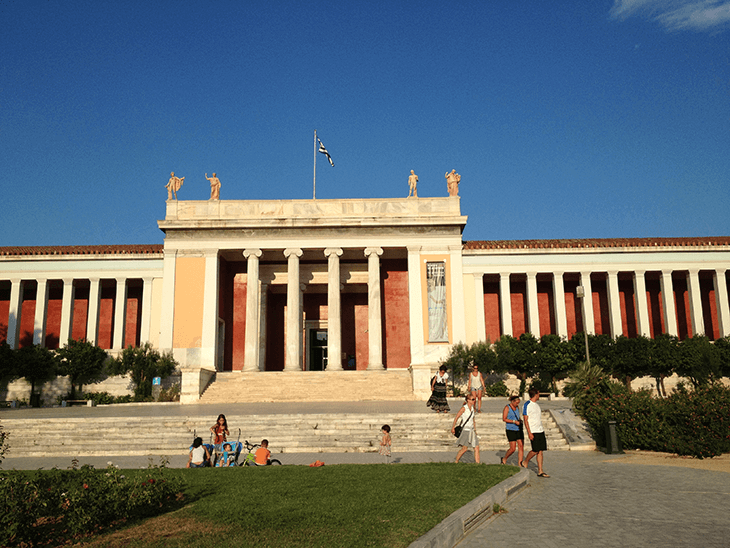 Whether you choose to visit early in the day, or later in the day, the middle part of your time can be spent in the National Archaeological Museum. Here you will find some of the most famous and important relics from times gone by, including the Mask of Agamemnon. Be sure to spend a few hours walking around and truly learning about history, taking in everything you see – this is not something to be rushed! There are few regions which are as traditional in terms of authentic Greek life than Monastiraki. Here you can check out the famous flea market, which is larger on a Saturday than other days, as well as sampling traditional street food. There are plentiful coffee shops to sit and take the sight before you in, and you can enjoy watching the bustling pace of life. 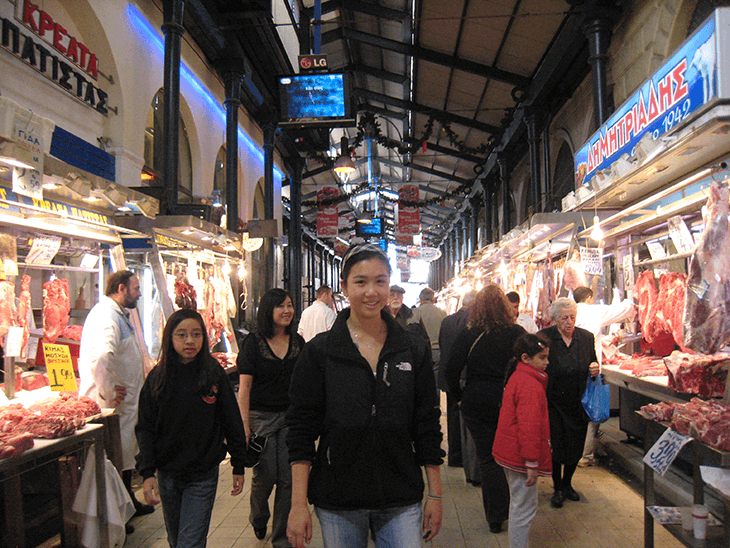 In the afternoon, head over to Athens Central Market for some authentic shopping. On Athinas Street you will begin, with a fish, fruit, meat, and vegetable selection to make your eyes water, before the market stretches on, taking in clothes, housewares, and plentiful souvenirs to take home. Your final day in Athens is a highlight, because this is where you will see one of the most beautiful sunsets you will ever set eyes on in your life. 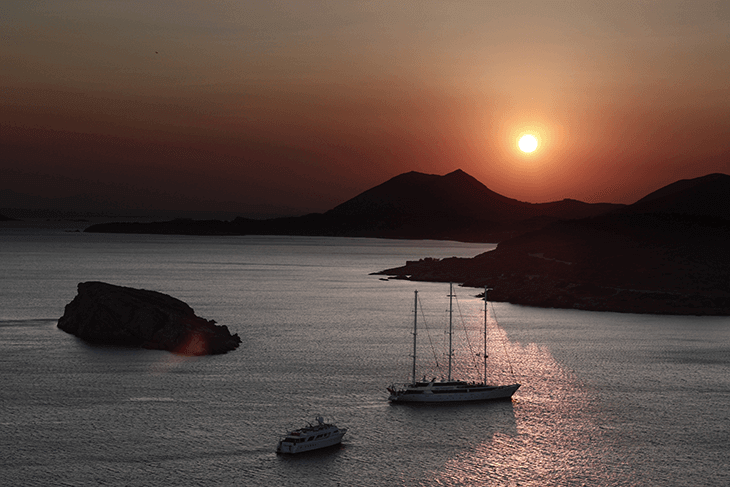 Cape Sounion is home to the Temple of Poseidon, where you can check out more ancient ruins and history, before topping the day off with that sunset. A leisurely evening awaits you, for your final night in Athens. Here are our suggest hotels, hope it will help you find the right hotel more easier while you are visiting Athens, the capital of Greece. Athens Mirabello: Athens Mirabello is located in the heart of Athens. Aristoteles Hotel: Aristoteles Hotel is located near Athens Train Station. Nefeli Hotel Alimos: Nefeli Hotel Alimos is located 2 minutes to the beaches. Taking it easy is the best way to enjoy Athens in your Europe trip﻿﻿﻿ in all its glory, so don’t try and pack too much in at once; you can always go back! We hope you satisfy with our answer for your question "how many days in Athens" and enjoy your trip.